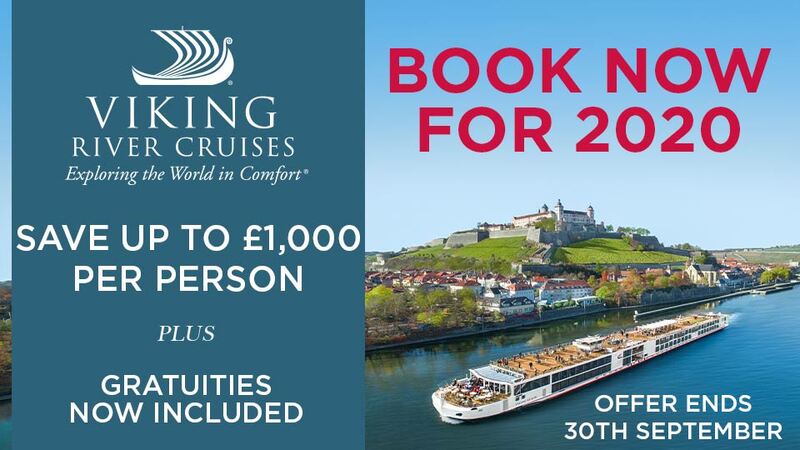 Medieval Germany in its purest form, cruise the Main and Danube discovering the aptly named Romantic Road, the twisting streets of medieval Bamberg, enchanting Rothenburg and Nuremberg. Fly to Frankfurt and transfer to the ship in Mainz. Explore the Roman city of Mainz with its 12th-century cathedral and museum dedicated to Gutenberg, the father of modern printing, before an afternoon at leisure on board. Visit pretty medieval Miltenberg before cruising on to delightful Wertheim, where you have time to explore this undiscovered gem with its lovely castle and Old Town. This afternoon enjoy a guided tour of Bavarian Würzburg, impressively situated on the banks of the Main. 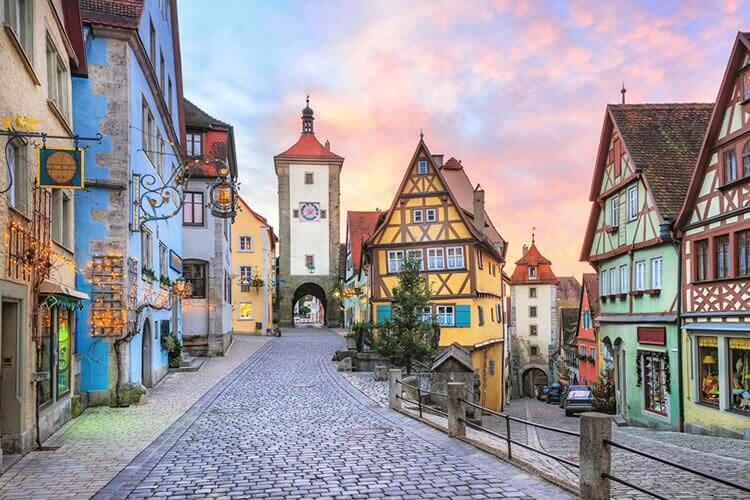 After breakfast, take a drive along the Romantic Road to hilltop Rothenburg with its marvellous views. This afternoon wander the medieval town of Marktbreit. 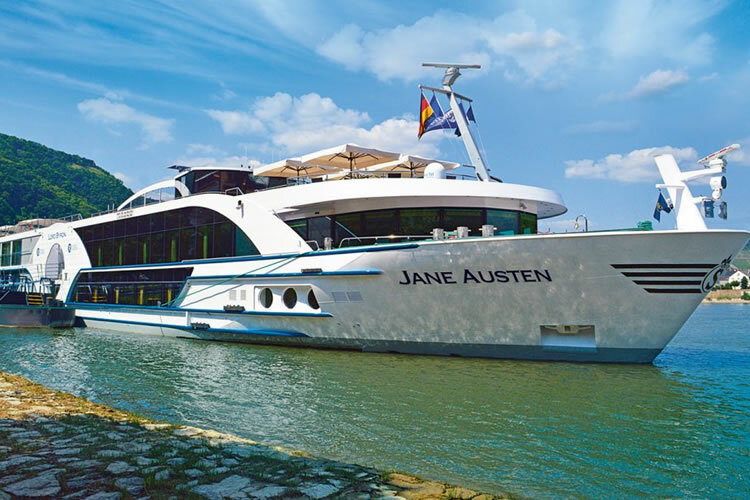 After a relaxing morning on board, moor in the beautiful UNESCO listed Bamberg and have a guided tour before joining the Main- Danube Canal for more spectacularly scenic cruising. 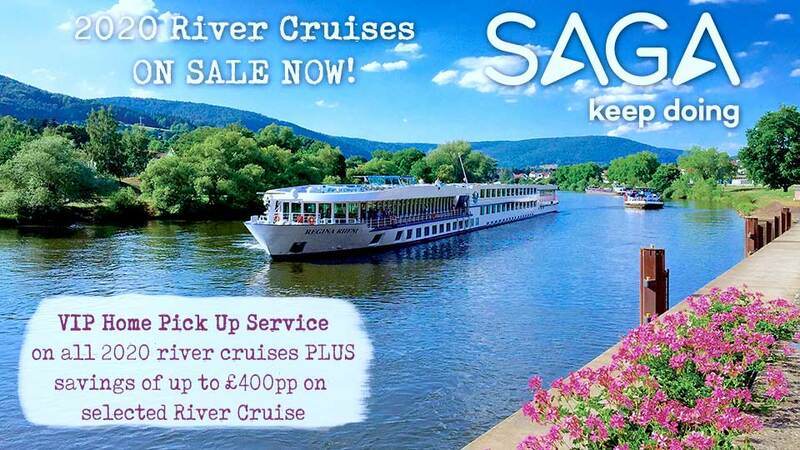 Spend another morning on board at leisure taking in the stunning views. Later enjoy a guided tour of Nuremberg, an intriguing Bavarian city steeped in history. Transfer to Munich airport for your return flight home.